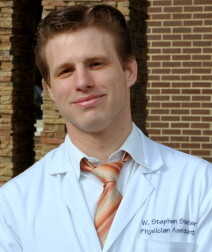 Stephen strives to provide top quality care for skin of all ages and ethnicity. 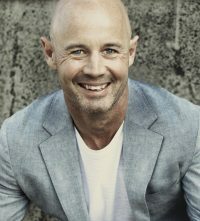 He brings with him over twelve years medical and surgical derm experience and is a Phi Beta Kappa graduate from UGA, Johns Hopkins, and Saint Louis University. We are so very excited to have him as a part of Marietta Dermatology & The Skin Cancer Center and Marietta Facial Plastic Surgery & The Aesthetic Center. He is a Diplomate of the Society of Dermatology Physician Assistants and a Fellow of both the American Academy of Physician Assistants and the Georgia Dermatology Physician Assistants, where he previously served as vice-president. Outside of work, he enjoys time with his wife Hillary and two young boys. His hobbies include eating good food and helping with his kids’ sports and school activities. He yearns for the day that his boys will be old enough to allow him to get back on the golf course.